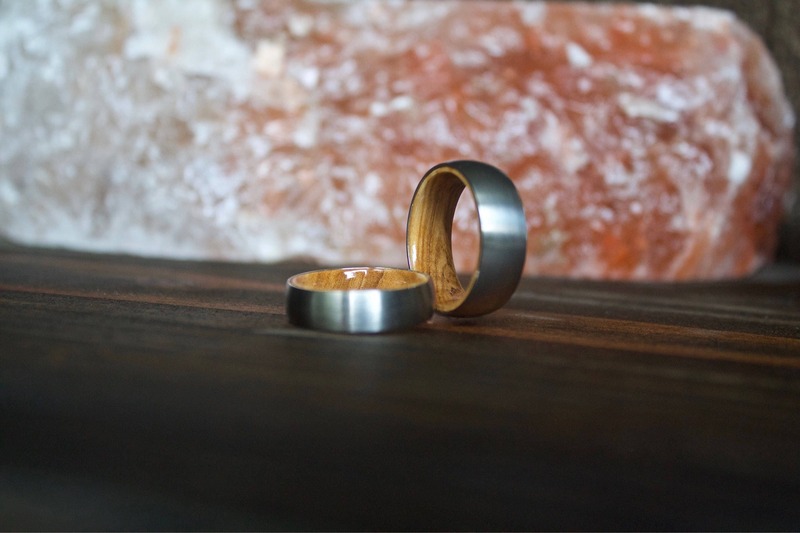 This beautiful titanium ring is inlaid with Olive wood. 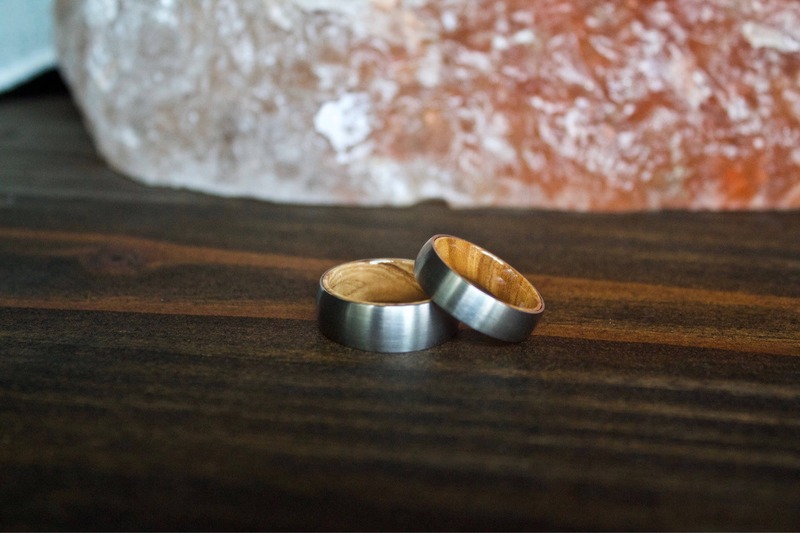 Since we use real wood, every ring will be one of a kind. 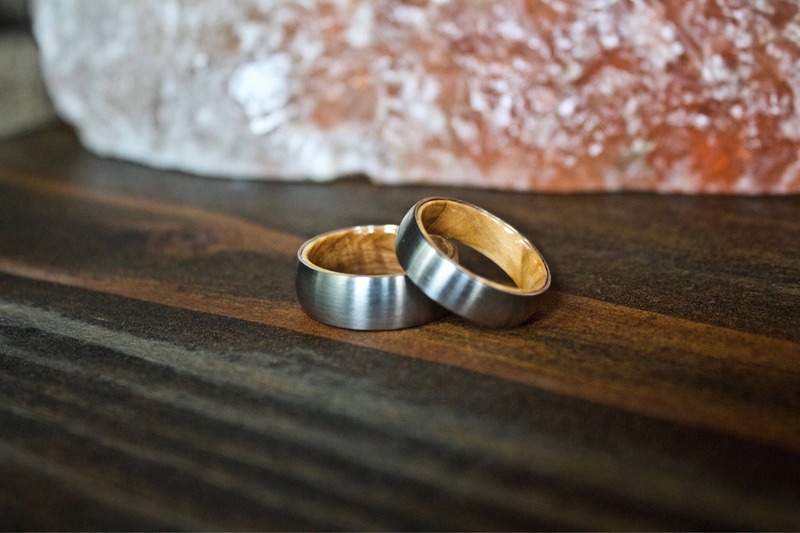 Absolutely Beautiful ring! It’s perfect. Amazing quality for the cost!!! It looks so cool and is very lightweight. 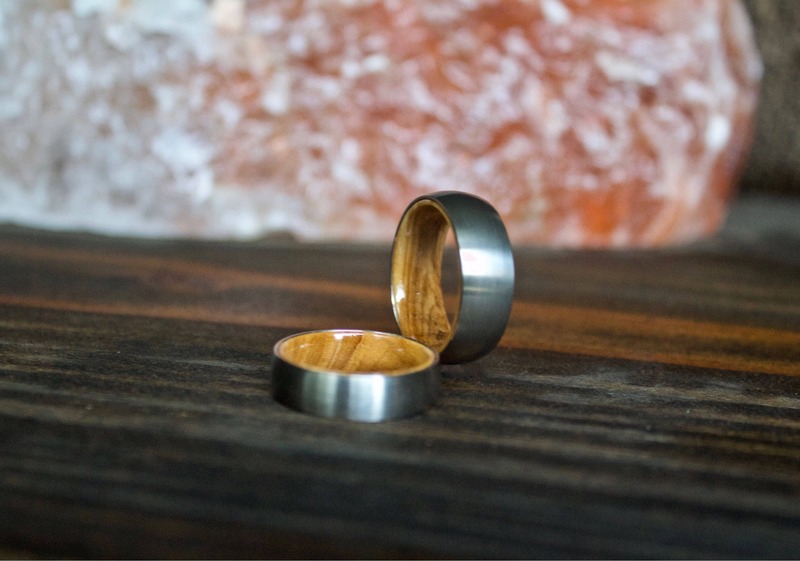 My husband wanted a plain manly ring, but at the same time, didn't want a boring ring, and this was perfect for that! The ring was beautiful and arrived quickly! Thank you! 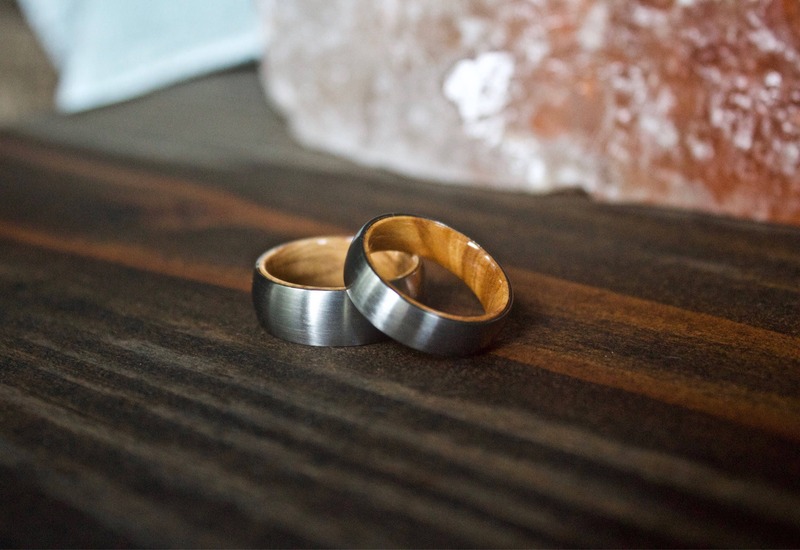 My husband loves his ring it fits perfect and the quality is amazing. Thank you! !